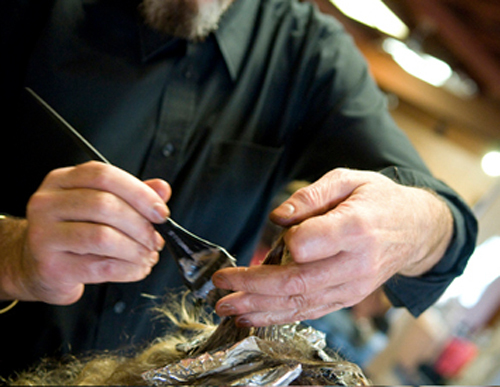 Careers - Hair Salon, Hair Salon Courtenay, Hair Stylist. Roots the Salon is proud to feature a wide range of talents and has contributed to the careers of many stylists and estheticians. Whether you are a Master Stylist with years of experience, or fresh out of school and ready to face the challenges of a busy salon, Roots offers a dynamic and upbeat environment to foster your creativity. Roots is always looking for new talent! If you’d like to submit your resume, you can email it to us directly at [email protected] or drop by and introduce yourself to our manager. If you are a stylist or esthetician looking for work we would love to meet you and see your work!